Sonar imaging system produced by the Iranian company Sairan. 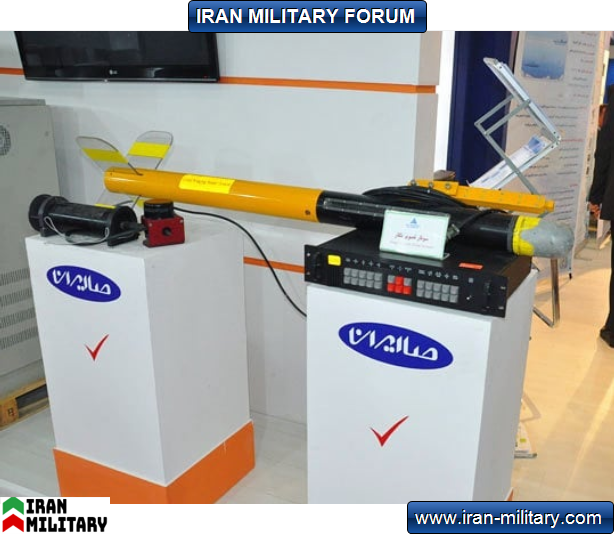 Iran Military Forum > Iran Military Discussions > Islamic Republic of Iran Navy > Sonar imaging system produced by the Iranian company Sairan. Sonar imaging system produced by the company Sairan. The system is a 7-kilogram cylinder, which can be deployed by cable at a distance of 100 meters deep to the depths of 300 meters. The main application of this system is the mapping of the seafloor, and with the precise map of the land-related effects on the sea floor, subterranean units can perform better in operational conditions, since one of the most important tactics of submarine units is dipping at the sea floor and up Act at the best against the enemy. Knowing the conditions of the sea floor conditions will make the best areas for submarine sinking.